Making resolutions can oftentimes lead to disappointment, especially if the resolution is unrealistic. For this reason, I’m setting intentions rather than resolutions again for 2017. One of my biggest intentions for last year was to do less and focus more. Unfortunately, last year I spent a great amount of time ‘doing’ (again)! I became so busy with everything I was ‘doing’, I ended up feeling distracted, overwhelmed, and ultimately depleted. Don’t get me wrong. There were many highlights from last year that I’m super proud of. I hit some of my professional goals. I was nominated for a Notable award for best blog in the BC region at the beginning of 2016. I facilitated workshops with Sole Girls for parents of tween daughters and we hosted a mother/daughter event. I did some more public speaking at community events aimed to inspire positive well-being. I worked with some big brands like the Dove Inspire Confidence Campaign. 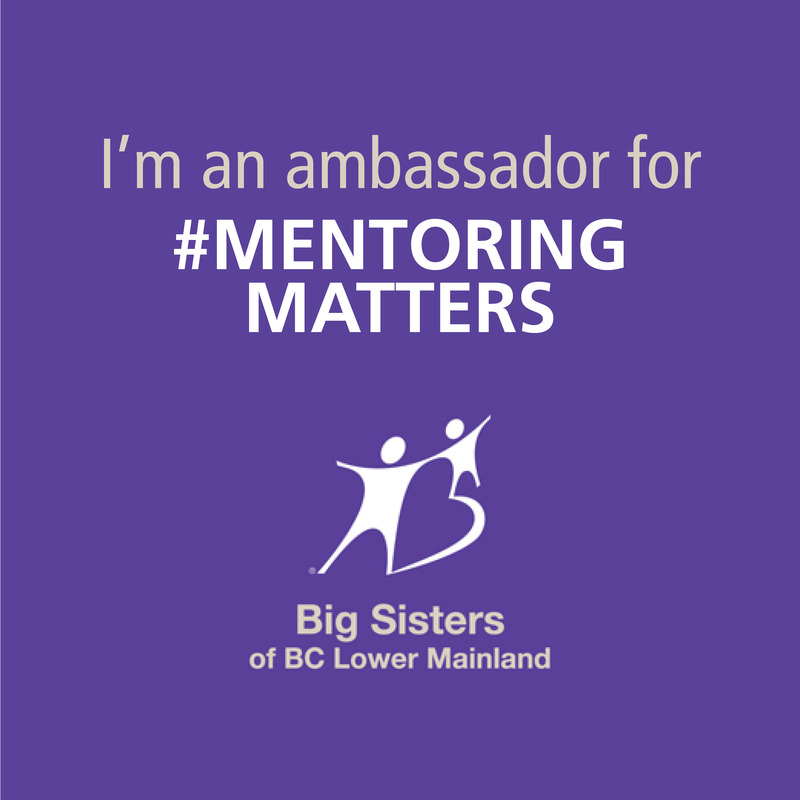 I became a brand ambassador with Peekaboo Beans, Big Sisters Canada and more. In addition, I sat on the fundraising committee for One Girl Can Society. I got very vulnerable and shared my childhood bullying story in front of the lens for a documentary on bullying. I also blogged for the biggest shopping mall in the lower mainland and I made more money from blogging than earlier years. Heck, I even managed to read a book a month! However, I still got so caught up in being busy. This busyness in many ways made me feel like I was on top of my game and conquering the world. Consequently, this “I’m doing everything” status, in reality, created a loss of focus, and unwanted stress. Additionally, this affected my overall health. I had a flare-up with my autoimmune disease again over the Summer and I’m pretty positive internal stress ( things I needed to work through personally) and external stress ( disorganization with work, doing too much) provoked it. I guess our lessons truly keep showing up until we’ve learned them! In order to instigate change in my life this year, I’ve been saying the phrase DO LESS & LIVE with LESS so I can FOCUS more (with a huge emphasis on the word LESS). In fact, the first week of the new year after I took down the Christmas decorations, I ended up purging like a mad woman! I want to make every effort to live with less stuff too! My hope is that by living with less and doing less, I will have more quality in my life and time to focus on the things that truly matter to me. Our time is so valuable. Moving forward I’ll be using these guiding to ultimately help me stay focused on my top priorities which align with my values. These guiding words will help me stay positive, and keep things in perspective when I feel pulled to do more, or want more. My top priorities this year include putting myself and self-care above anything else. Saying no to things without making a long excuse about why I’m saying no, (and trying to avoid the guilt that comes along with this). Spending LESS time on the things I don’t love and more time being present, enjoying experiences, managing my time effectively and essentially, becoming more of me! All of these things will help me de-clutter and calm my mind, which will, in turn, help me feel good on the inside. At the end of the day, this is my number one intention: to create a life that feels good within. If what I’m doing isn’t making me feel good on the inside, then it’s probably time to re-evaluate. These powerful intentional guiding words can be impactful, and using these words to help us shift our thoughts can lead to positive change in our lives. Aw, thanks for reading and your continued friendship and support!